Reading The Outward Mindset – Seeing beyond ourselves, I found its story based teaching to be very insightful. My review of this book is it is one of the most inspiring books that I have ever read. In my opinion, this book is a good read if you are trying to build a more peaceful life especially in the workplace and at home. When faced with personal ineffectiveness or lagging organizational performance, most of us instinctively look for quick-fix behavioral band-aids, not recognizing the underlying mindset at the heart of our most persistent challenges. 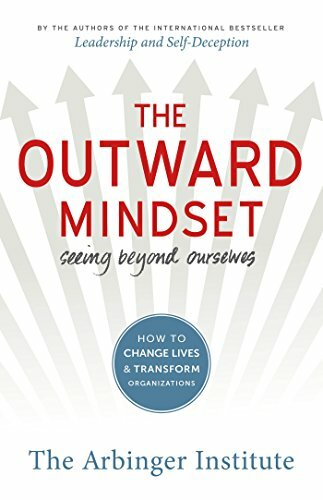 Through true stories and simple yet profound guidance and tools, The Outward Mindset enables individuals and organizations to make the one change that most dramatically improves performance, sparks collaboration, and accelerates innovation—a shift to an outward mindset.